Brazil is located in South America. Some of the major cities in this country include São Paulo, Rio de Janeiro, Belo Horizonte, Salvador, Fortaleza, Brasília, Manaus, and Recife. The official language of Brazil is Portuguese. Below is a selection of the best resources for searching for an apartment in Brazil. Bom Negocio: Although Bom Negocio is technically a classifieds site, it has a robust apartment search engine. It is the first place where I would start my search. Alugue Temporada: This was the first apartment search site I ever used when I first went to Brazil back in 2007. It is still as good today in finding a place to stay as it was back then. This site specializes in short term rental properties. Zap: Zap is the first site to check out if you are looking for long term rental accommodation. Viva Real: A clean interface with a lot of options for São Paulo. Trovit: Nice simple interface with lots of rental options. Vivalocal: This site is like the Craigslist of Brazil. A Tarde: A good site for long term rental options in Bahia. Brasil Classifieds: Brazil-specific classifieds site. Just Landed: The short and sweet on lease agreements in Brazil. There you have it. The best places for finding an apartment in Brazil. 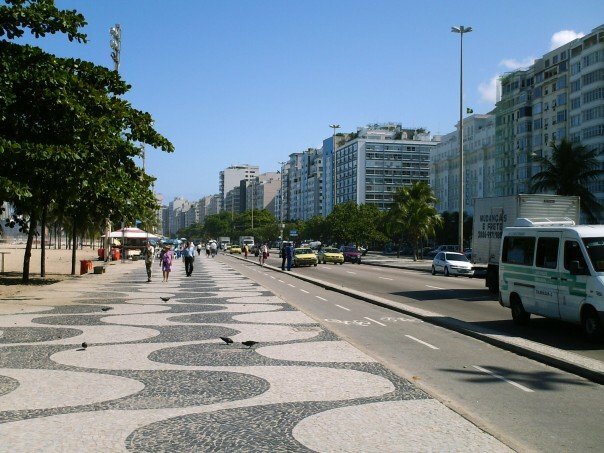 If you are interested in working in this country, be sure to check out my article on how to find a job in Brazil as a foreigner. If you are single and are looking to spice up your dating life, check out my reviews of the best dating sites in Brazil. Enjoy your stay!